Comedy Of Chicago: JFL Auditions Week!! 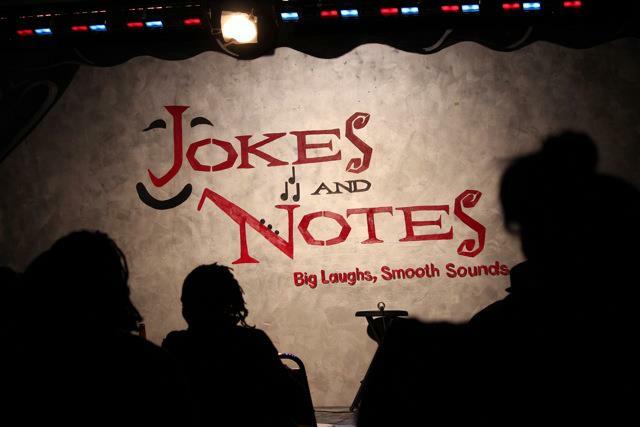 Two BIG Just For laugh Auditions are happening this week. 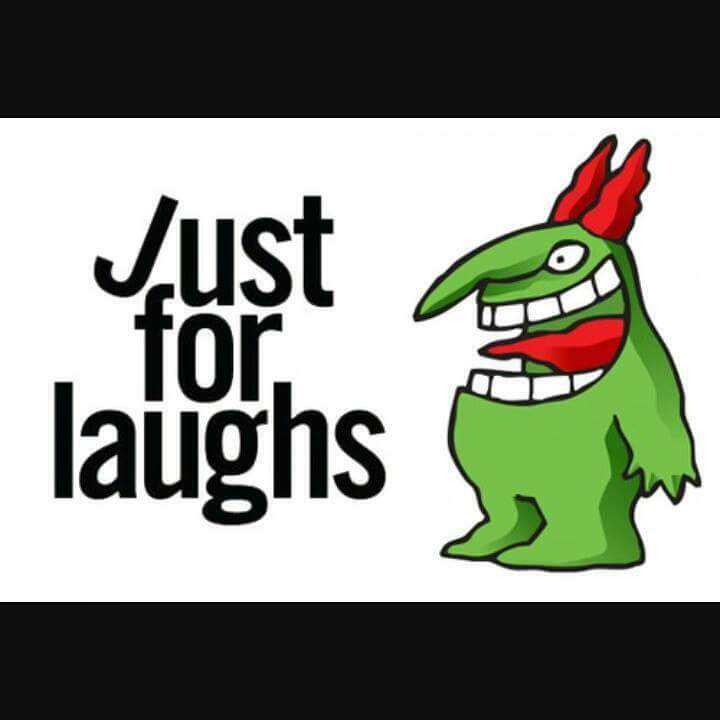 If you didn't know - JFL is the largest comedy festival in the world and the Montreal based festival holds auditions at clubs around the country to recruit top talent, which has been good for the entire Chicago comedy scene. 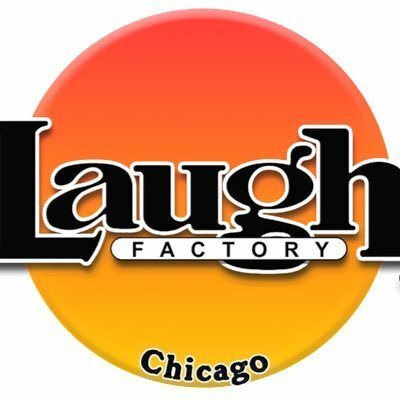 For comics, getting into JFL is an important career advantage, for fans is a great way to see all their favorite Chicago comedians in one place for free (or almost free). This week Three big shows are going on. 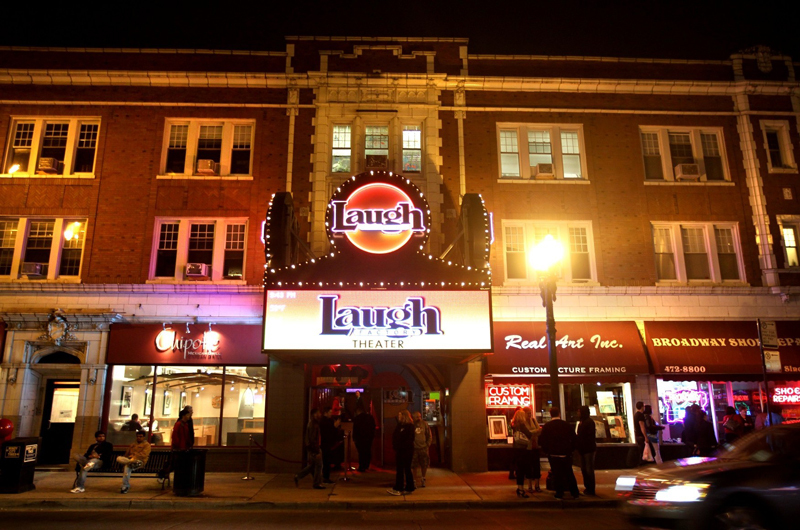 AND we've got EXCLUSIVE Laugh Factory COMPS ($20 Value) If you've always wanted to visit the world famous Laugh Factory, but didn't have the $$$ now is your chance!! Want Comps!? 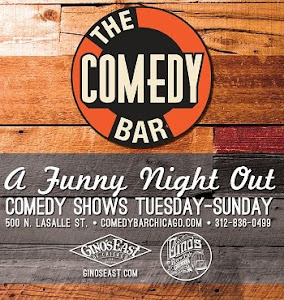 Just call box office (773) 327-3175, using code "comedy of Chicago" and reserve tix (Up to 4) for the and THAT'S IT!!!!!! Featuring today's up and rising comics. SPECIAL edition of The Lincoln Lodge (Chicago's longest running independent showcase) this Friday April 1st at 8pm! 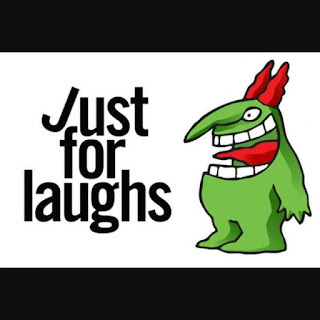 A FREE solo performance showcase for the Just for Laughs comedy festival – one evening only!